Hanna’s Comments: This is the second book in my dynamic duo offering. 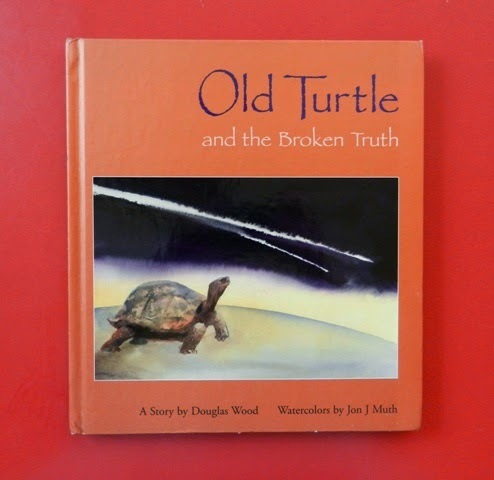 It is a sequel to Old Turtle and offers further reflection on humanity’s place on Earth and our limited understanding of the value of other inhabitants, the love of God that we all share, and how we can all live more peacefully. Idea(s) for Application: With the examples on Youtube, a youth group or older elementary group could also offer dramatic re-tellings of this book and its prequel. Additionally, simply read this book to a group of children who are talking about truth, wisdom, or God's intention for humanity's relationships with other Earth inhabitants.